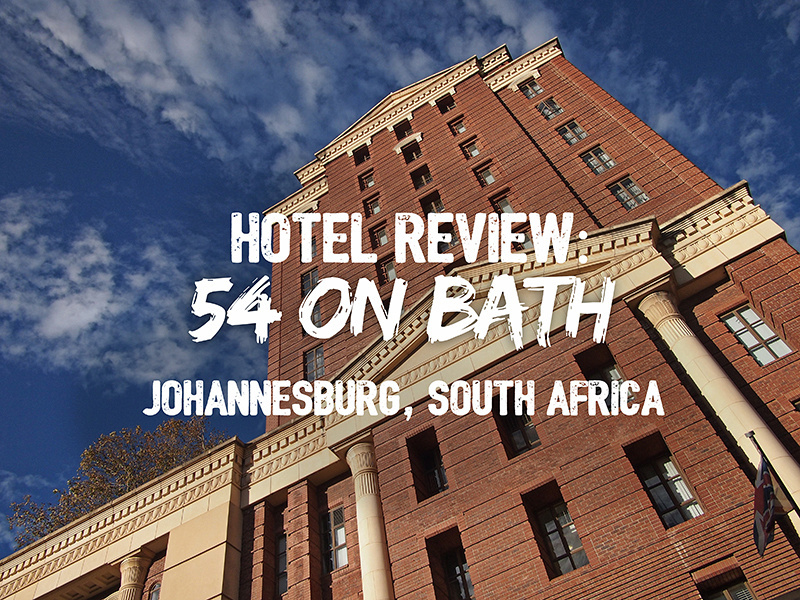 I stayed at 54 on Bath Hotel in Johannesburg, South Africa. My room was provided by South Africa Tourism (Australia) as part of a media trip I was on. I wasn’t required to review the hotel but I review all places I stay anyway, so this is a record of my stay and what to expect if you stay. 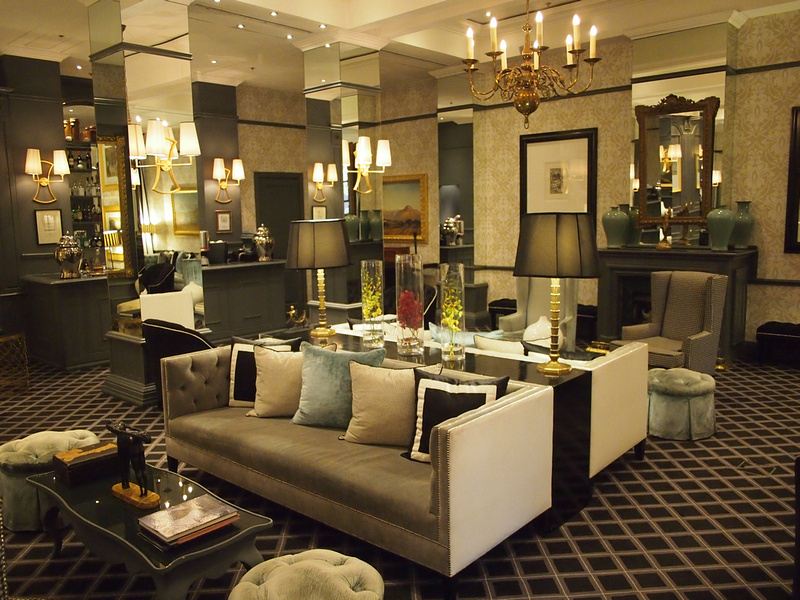 54 on Bath is a boutique 5-star hotel situated in Rosebank; a leafy well-to-do suburb of Johannesburg. 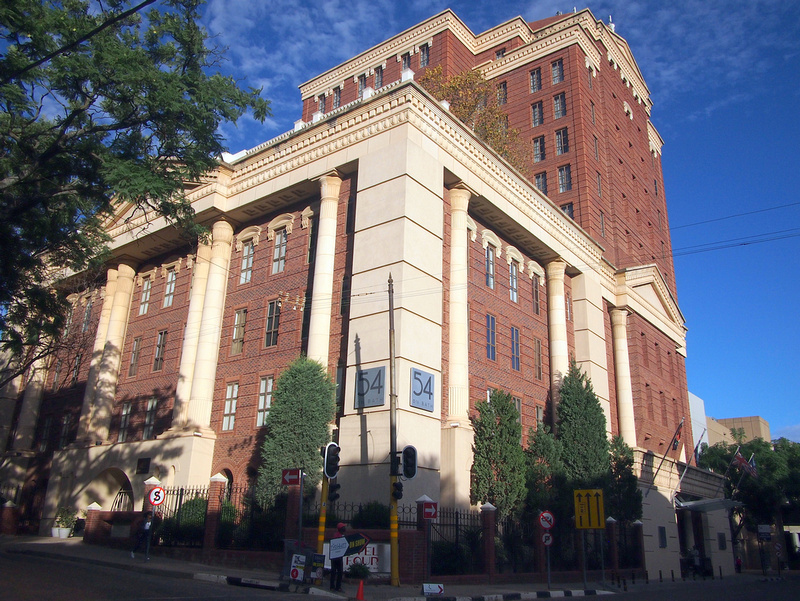 The hotel is part of the Tsogo Sun group, which is the largest hotel chain in South Africa. 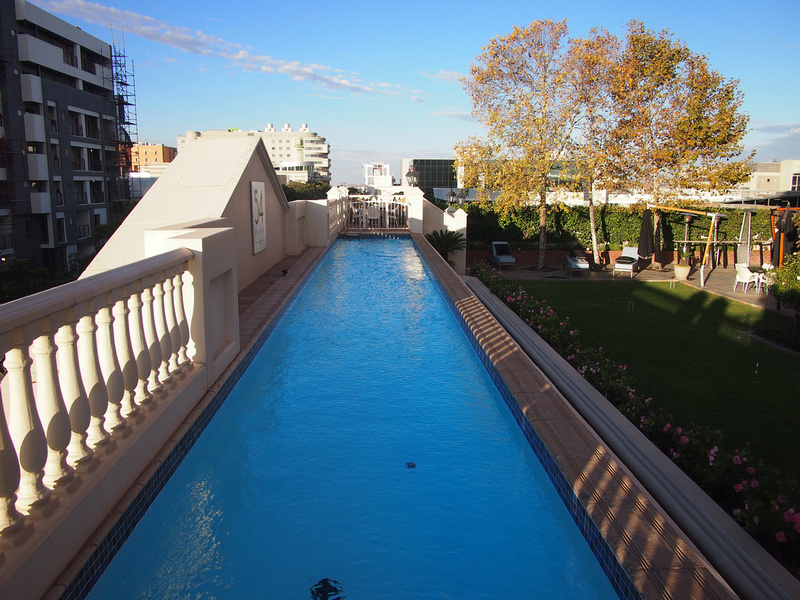 The property is next door to the Rosebank Mall and it is connected to the mall with its own private passage way. Around the corner from the hotel is the first Starbucks in South Africa. The exterior of the hotel resembles a grand apartment block that wouldn’t be out of place in Manhattan. Inside, the hotel has a cozy boutique feel and doesn’t look like it is part of a hotel chain. I didn’t get my hotel itinerary until I was in the van so I didn’t know where I was staying. I would not have guessed this was part of a big hotel group. 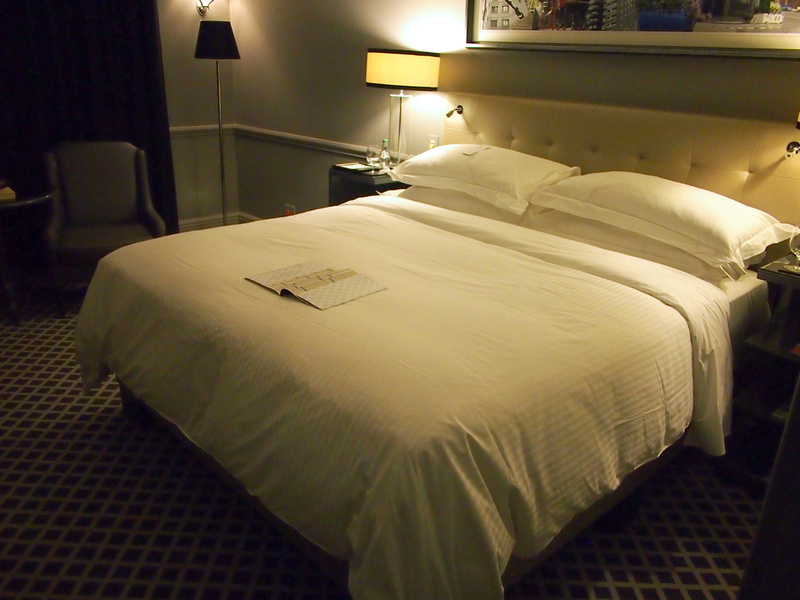 My room had the same boutique feel and an incredibly comfortable bed. 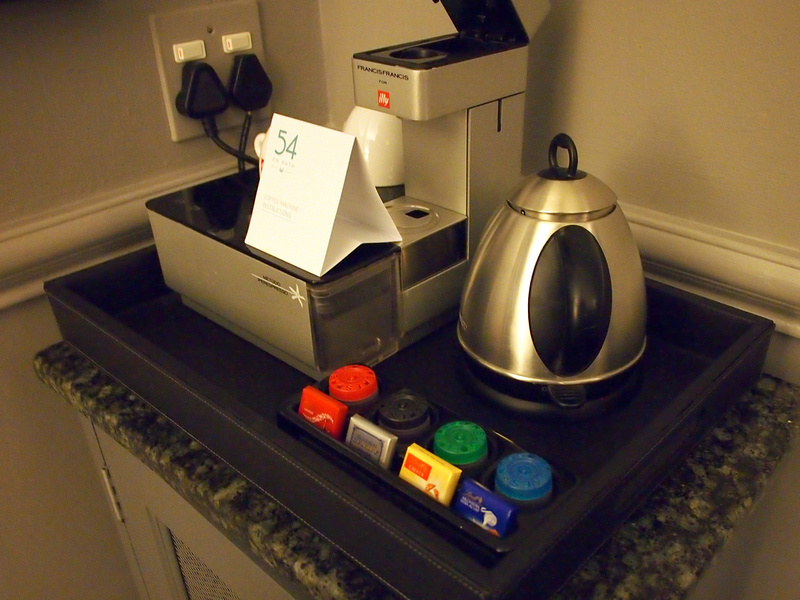 The room had an espresso machine and a little supply of Lindt chocolates. For breakfast I opted for the continental breakfast which had a selection of pastries and all sorts of tropical fruits, plus some nice yogurt drinks. 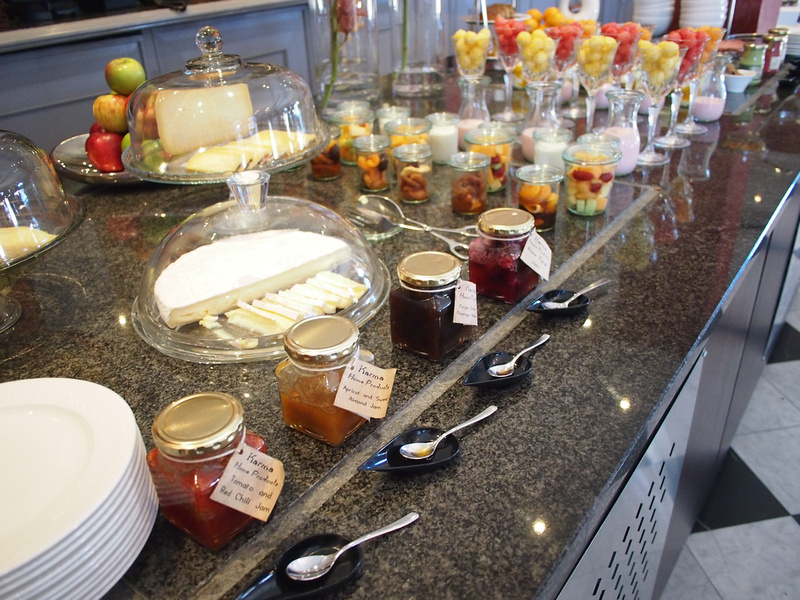 Cooked breakfasts is available to suit your taste. Outside the dining area is a a courtyard with a croquet lawn and a lap pool. The hotel was exceptional on every level except for the wifi. I was there for three nights and the wifi wasn’t very good in my room, and I ended up going down to the business centre when I needed to be online. This was my first time in South Africa so I wasn’t sure if it was a South Africa problem or just bad reception in my room. I have since stayed in other Tsogo Sun hotels which had normal wifi, so it was a hotel issue. 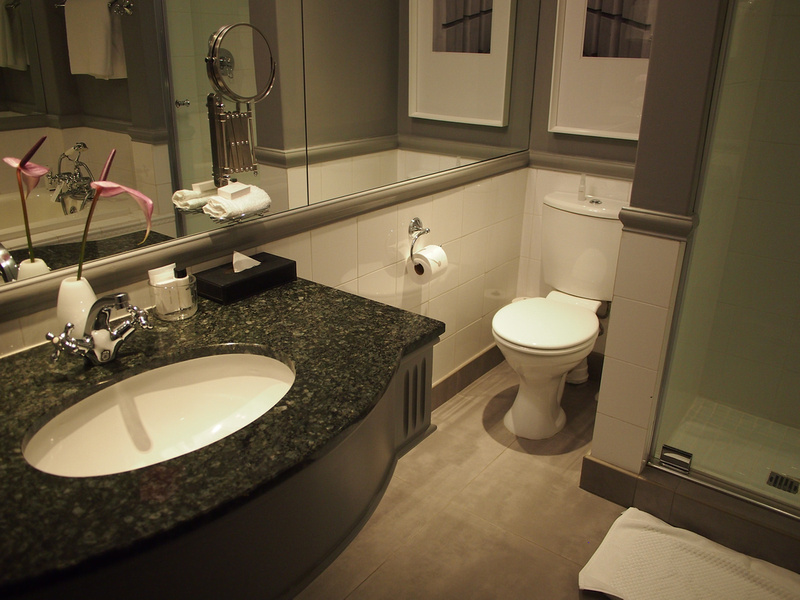 Book the 54 on Bath Hotel online or search for more hotels in Johannesburg. More photos can be viewed in the 54 on Bath photo gallery.